Pot-au-feu is to France what roast beef is to England. A hearty stew, flavoured with herbs and thickened with marrowbone and root vegetables, it seems to encapsulate all that is best about Gallic culture. Sit down for Sunday lunch with a French family and you’ll see that there’s something about it that is redolent, if not of liberté, then certainly of egalité and fraternité. Traditionally cooked in great vats, it is ideal for sharing; and being made with simple, but tasty ingredients, it is a dish that is available to all. Yet pot-au-feu hasn’t always been such a social leveller. Not only has the background of its consumers changed radically over time; for much of its history, it has also been a symbol of socio-economic inequality and a lightning rod for political dissent. Pot-au-feu’s origins are somewhat obscure. Although the Romans are known to have made something similar, the earliest reference to it does not appear until the 12th century; even then, the details are sketchy. What is certain, however, is that, in these early days, it was a humble dish, eaten mainly by the poor. There were, at first, no fixed ingredients. The type of meat could vary. In the countryside, where families often had to depend on the animals they could rear themselves, pork (often salted), bacon, or, more rarely, chicken appear to have predominated. In towns, where more inexpensive cuts of meat were more readily available, beef was also used. It was much the same with the vegetables. Although there was a preference for root vegetables – such as carrots, parsnips, turnips and celeriac – cabbage, leeks, even cauliflower could be included, depending on the region and time of year. None of these was of particularly high quality: the meat generally consisted of nothing more than sinewy offcuts, while the vegetables had often been harvested long before. As its name (‘pot in the fire’) suggests, however, the method was always the same. In medieval France, most peasant households had a single hearth, in which a small fire would be kept burning for most of the day. 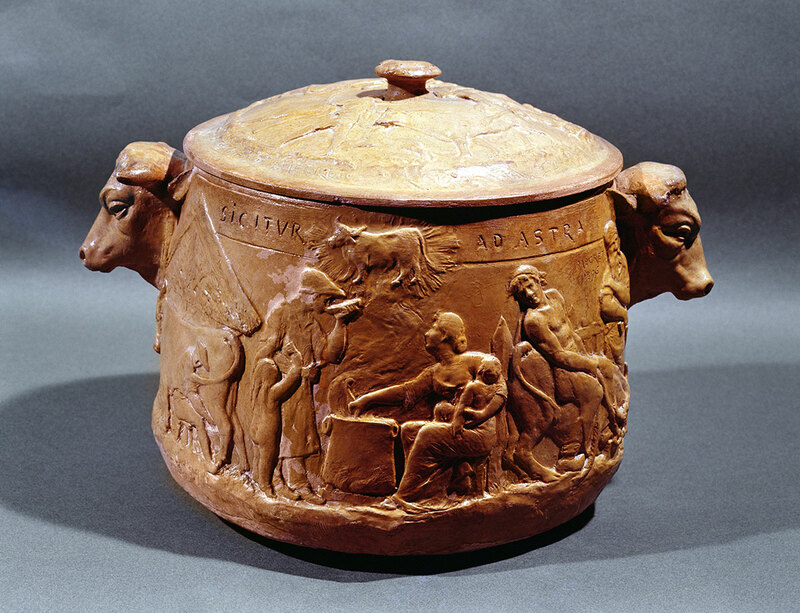 Suspended from a hook, or nestled in the corner, was a large earthenware pot. In the morning, the ingredients would be thrown into this, covered with water and left to cook slowly for several hours. At lunch – then the main meal of the day – the meat and most of the vegetables would be consumed, while the thick broth that remained would be left to bubble away over the fire until the evening, when it would be served for dinner. It was not an everyday dish, though. Since the poor could afford to eat meat only rarely, even when they raised the animals themselves, pot-au-feu was generally reserved for special occasions – and then only when times were good. The availability of pot-au-feu became not only a barometer of prosperity and want, but also a prism through which ideas of good and bad government were refracted. Towards the end of the 16th century, however, pot-au-feu began to change. As crop failures and epidemics swept France during the Wars of Religion, the poor increasingly found it beyond their means. At the same time, it gradually began to appear on the tables of the mighty – many of whom, being hard up, found its simplicity attractive. In 1582, Henri III of France asked his cook either to prepare him some ‘extremely tender meat’ or to give him a good ladleful of pot-au-feu. So, too, Madame de Sévigné’s letters from the mid-17th century reveal that she not only enjoyed eating pot-au-feu, but also recommended it to her daughter. In 1691, Marie-Catherine d’Aulnoy even complained that, in Spain, it was impossible to find a comforting plate of pot-au-feu. This shift in consumption led to the development of a more stable recipe. Although the vegetables still tended to be seasonal, the choice of meat came to reflect noble or royal tastes. Pork and bacon began to disappear and the better cuts of beef came to be used more regularly, often in combination with chicken and veal. But despite this, pot-au-feu was never fully accepted into aristocratic cuisine. Still regarded as a ‘peasant’ food, it was eaten relatively infrequently and even then, seldom, if ever, appeared in public or ceremonial contexts. Not until the late 18th century did pot-au-feu begin to find a social niche. In the midst of industrial growth, a new ‘middle class’ consisting of country landowners and the urban bourgeoisie began to emerge in France. Though far from united, either in political opinions or in culinary taste, its members soon developed a shared love of pot-au-feu. Rich enough to afford good quality meat, yet untroubled by the scruples of the noblesse de l’epée, they quickly adopted it as their own. In their care, it weathered the storms of the French Revolution and began to acquire a reputation as something of a ‘national’ dish. By the time of the Bourbon restoration, it had become so central to the French diet that the founder of grande cuisine, Marie-Antoine Carême, dedicated the first recipe in L’Art de la cuisine française (1833-34) to the ‘modest pot-au-feu’. So rapidly did its fame as a typically ‘French’ dish spread that, before long, well-to-do foreigners were eagerly seeking it out. In 1792, for example, Johann Wolfgang von Goethe stopped to have a taste while following the Prussian army through Lorraine. Yet, paradoxically, it was because pot-au-feu was identified with the France of the middle classes that it soon became more socially divisive. Under the Second Empire, the middle classes prospered. Despite a general economic downturn, agriculture had become dominated by small, commercial farmers and business was the preserve of middling shopkeepers. 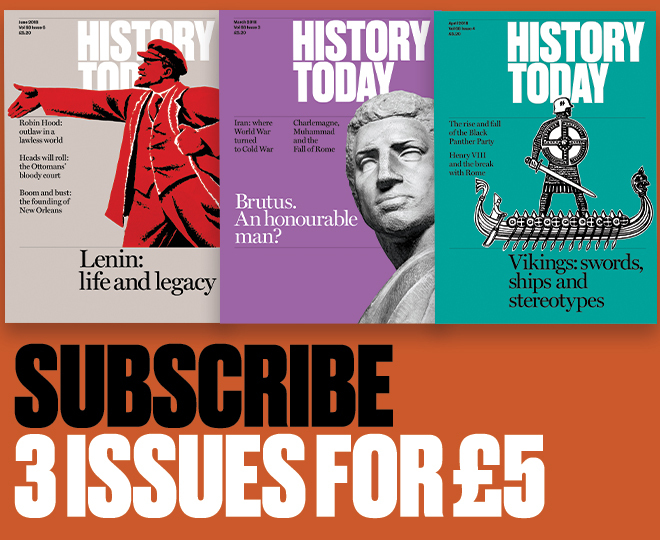 They were still far from being a homogeneous group, but their instinctive conservatism and growing stranglehold on the French economy brought them into conflict with both organised labour and radical republicans. As social tensions grew, pot-au-feu came to encapsulate their contested place in French society. As Anne Green has pointed out, some ‘bourgeois’ writers – such as Georges Sand, Hippolyte Taine and the frères Goncourt – saw pot-au-feu as a symbol of ‘the traditional values of honesty and solidity, which they felt were in danger of being eroded’ by the mobilisation of the working classes. Others, however, ‘uneasy at what they saw as a stifling of individualism in the name of bourgeois conformity, took the pot-au-feu as emblematic of that suppression’. The most striking example is found in Gustave Flaubert’s Le Château des cœurs (1863). A fantasy, set in the ‘Kingdom of the Pot-au-feu’, its sixth tableau depicts a huge cauldron of the dish being worshipped by a host of adoring bourgeois. The source of all their happiness, it stands for all that the middle classes hold dear: social and political conservatism, base materialism and narrow self-interest. Its influence is also terrifying. When the play’s hero, Paul, refuses to taste the stew, he is taken prisoner and thrown into jail. In a final, horrifying twist, the cauldron rises up into the sky, growing ever larger, until it eventually blots out the sun and plunges the city into darkness. Pot-au-feu might well have remained mired in controversy. But, as the French economy started to recover in the years after Napoleon III’s abdication, social tensions eased and pot-au-feu began to be ‘democratised’. Now that cheaper cuts of meat were more readily available, it was once again found in the homes of the labouring classes. Although confined, at first, to festive occasions, the eating of pot-au-feu soon came to be associated with home comforts that anyone could enjoy. In Emile Zola’s L’Assomoir (1878), Guy de Maupassant’s ‘La Parure’ (1884) and Joris-Karl Huysmans’ Là-bas (1895), for example, it appears as a down-to-earth pleasure, redolent of simplicity and goodness; while in La Petite dictionnarie de la cuisine (1882), Alexandre Dumas rejoiced that his doorman – who had ‘nothing to do except look after his pot and pull on a rope’ – probably ate a tastier pot-au-feu than M. de Rothschild. 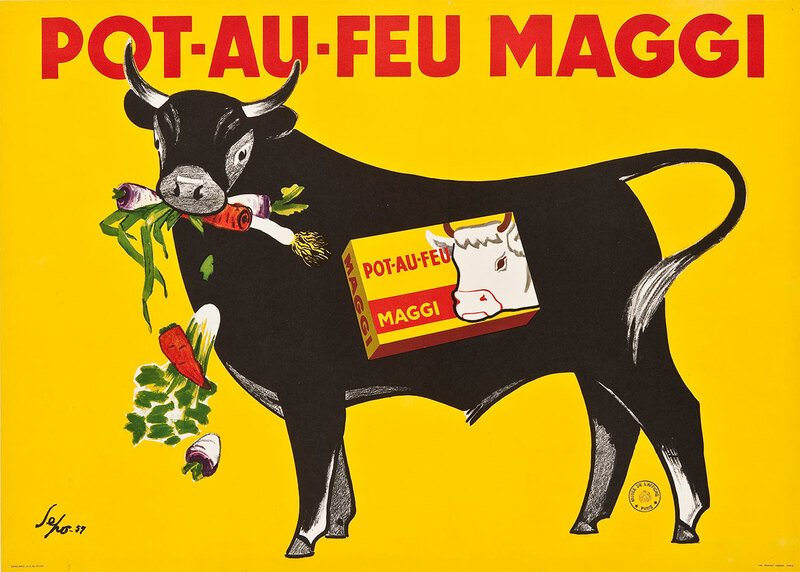 But it was not until well into the 20th century that pot-au-feu truly became the ‘mythical centre’ of French cuisine, as the historian Maryann Tebben has put it. The dramatic rise of living standards after the Second World War meant that most French people could afford to buy meat on a regular basis and ensured that, come Sunday, almost everyone could enjoy a good pot-au-feu with their family. And with the last social barriers now swept away, it can truly be said of pot-au-feu that ‘le jour de gloire est arrivé’. Alexander Lee is a fellow in the Centre for the Study of the Renaissance at the University of Warwick. His latest book, Humanism and Empire: The Imperial Ideal in Fourteenth-Century Italy, is published by Oxford University Press.